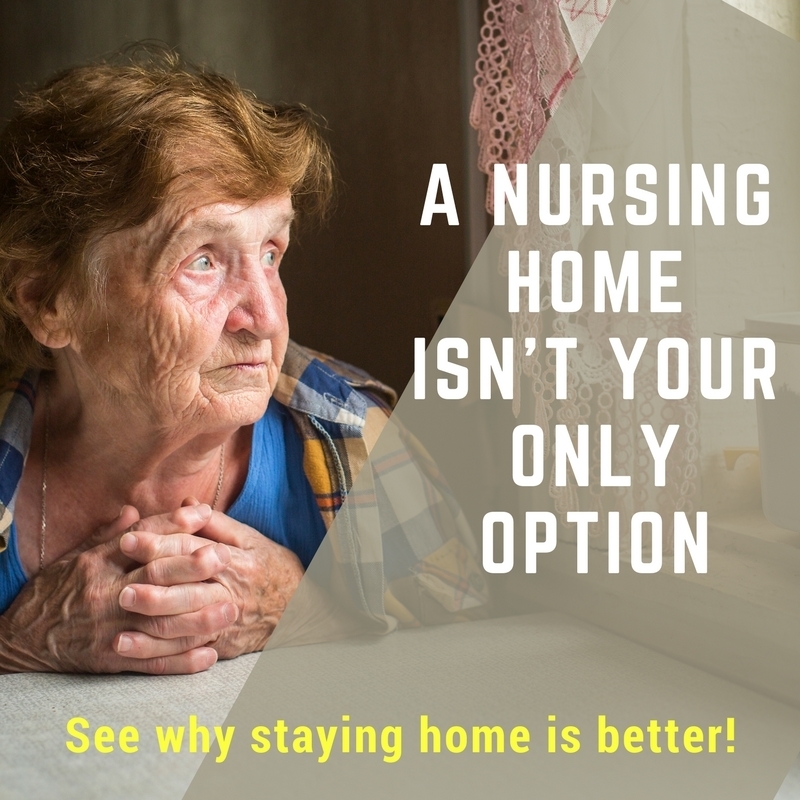 “Continuity of staff is very important to me and Platinum Healthcare have been very good; especially with overnight stays and the same regular carers coming into my home. I have to feel comfortable and safe when inviting people into my home; I don’t want strangers there. “The people at Platinum Healthcare know my circumstances; we know each other well now. We communicate easily and they respond quickly. 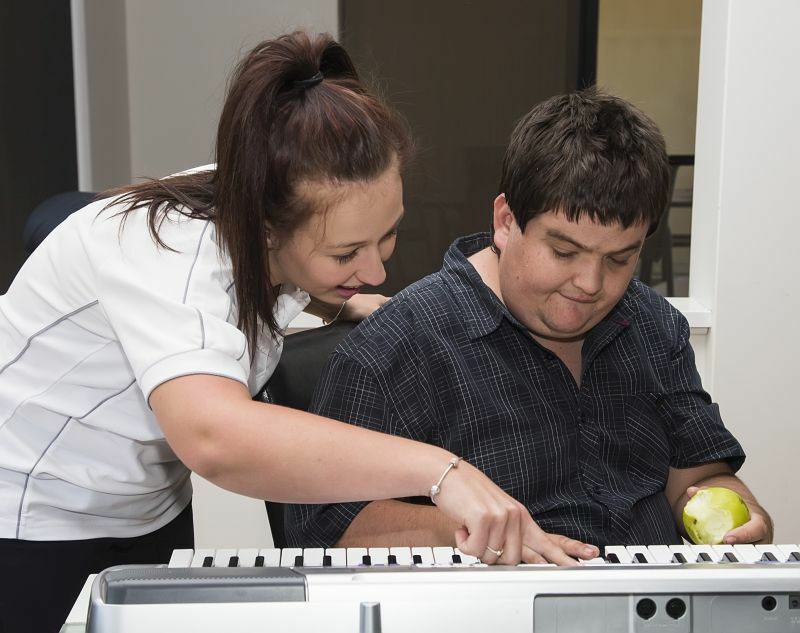 For example, Mitchell had a seizure the other week, I adjusted his records, advised my case manager at Platinum Healthcare, and everyone was updated – the carers are not freaked out and there are no dramas. “Platinum has never let me down. They’ve given me whatever I needed, whenever I needed. “They’ve never said at the last minute that someone can’t come or that they can’t do something. When my nephew died about five years ago they were able to arrange help at very short notice for several days while I had to go and help my brother. © Copyright 2018 Platinum Healthcare. All rights reserved. 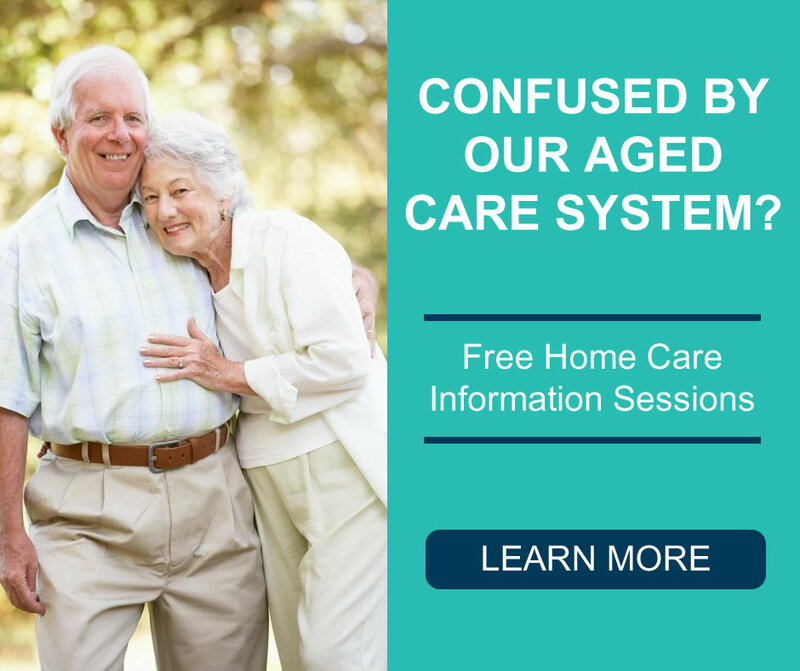 In Home Care Services, Perth.